National Cherry Month! Even in Nashville! 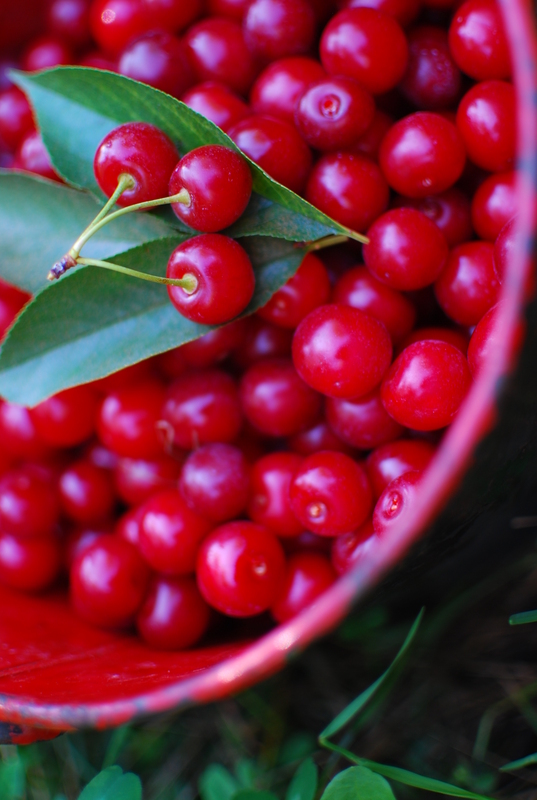 It’s National Cherry Month! Wahoo! Seaquist Orchards Farm Market in beautiful Door County Wisconsin loves National Cherry Month, and cherries! It’s also the week of a great learning time in Tennessee, with fellow farm marketers, at the NAFDMA, Farmers Inspired conference. Here’s our cherry tidbit for today: Juicy Fruit has come out with 2 starburst flavors, and one of them is CHERRY! Way to go Juicy Fruit!